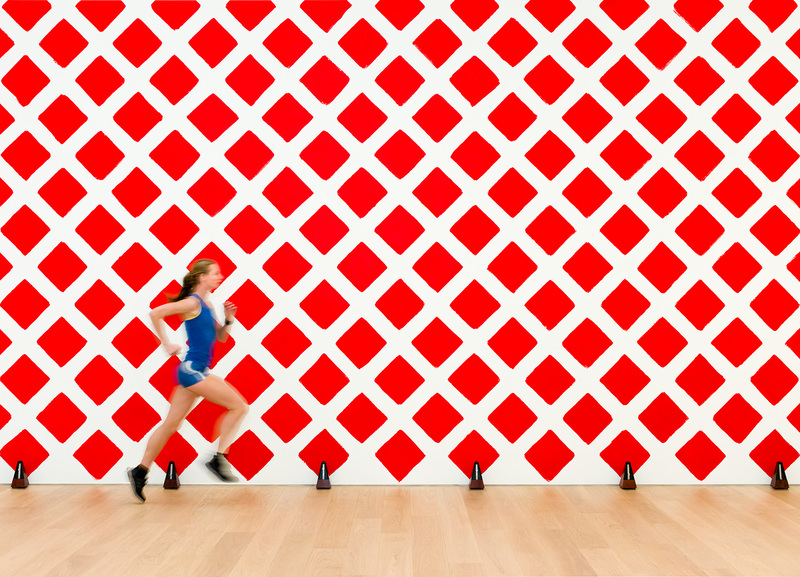 A room filled with balloons kicks off the exhibition ‘SAY CHEESE!’, the second exhibition at the new Museum Voorlinden. The exhibition brings together 54 works to form a coherent reflection of Creed’s versatile and characteristic oeuvre and has been realized in close collaboration with the artist. ‘SAY CHEESE!’ invites the viewer to journey in to the inner world of Martin Creed: a world that often functions as a critique of society through its humor and tongue-in-cheek irony. 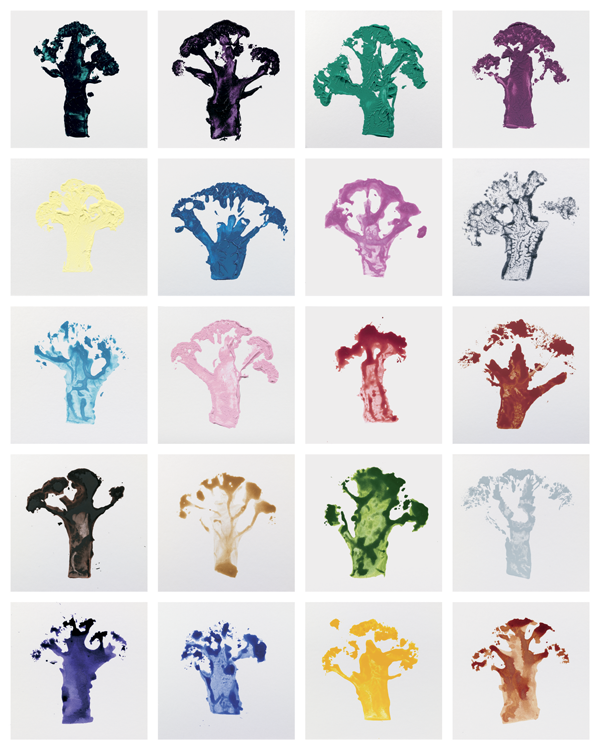 The visitor encounters works with cacti, balls and light bulbs, stacks of toilet paper rolls, chairs, tables and a wall covered with broccoli paintings. In the midst of the artworks live piano music is heard – played according to precise instructions from the artist and witnessed by an incongruous marathon runner who periodically passes through the museum. 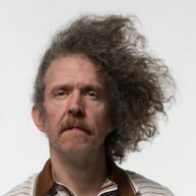 Martin Creed (1968) is a visual artist and musician, living and working in London. He is one of the leading artists of his generation having won the Turner Prize in 2001. 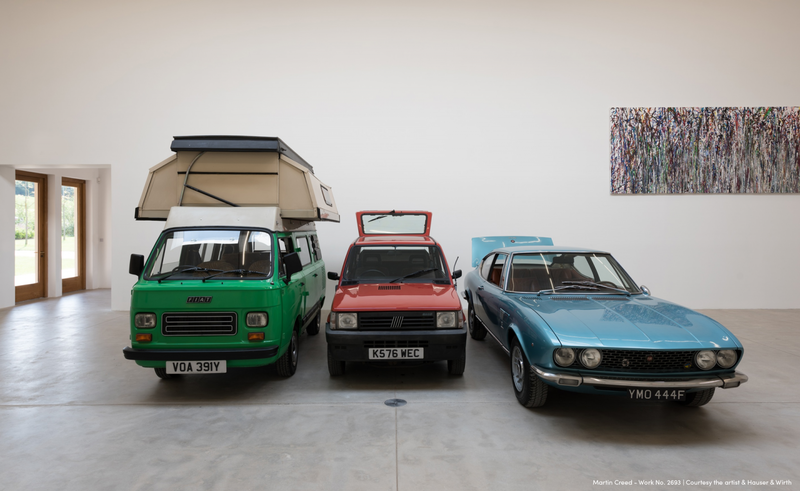 Museum Voorlinden has been following Creed’s work for many years and has collected a broad selection of his work. 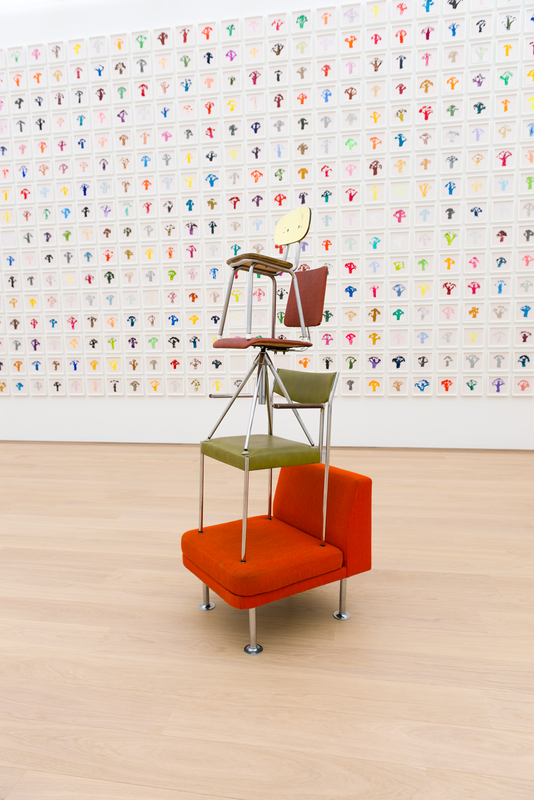 By staging ‘SAY CHEESE!’ Museum Voorlinden continues its exhibition program with artists that are strongly linked to the collection. A smile, a frown, a moment of inspiration, the visitor is free to interpret and associate freely. ‘Martin Creed - SAY CHEESE’ is on display at Museum Voorlinden until 11 June 2017.